Today’s been really calm. We haven’t set foot outside our door the whole day. 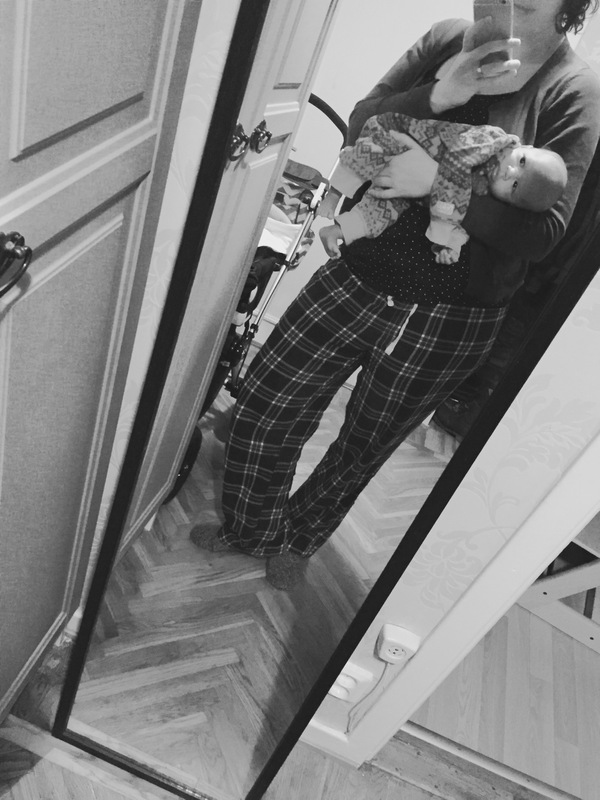 We’re still in our pyjamas even. Modou’s watching football and I’m on Pinterest searching for ideas for decorating our living room. I think I know now what I want to do. I just have to find the time for it. But as soon as Sally starts sleeping on her own so to say (and not on me), I think I’ll have some time.